There is nothing like a night rehearsal on the turf, under the lights. 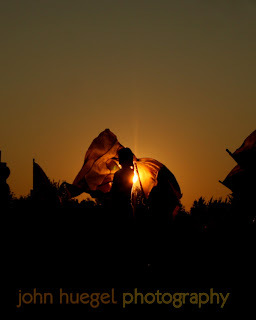 Here are a couple of images from the Harbor Creek Marching Huskies night practice. 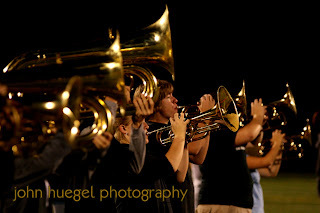 This entry was posted in Marching band by admin. Bookmark the permalink.